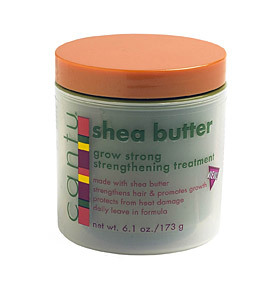 More from the Where to Buy Lists here is a list of places you can get a hold of Cantu Shea Butter Products for those of you here in the UK. They also ship internationally. I hope this is helpful, If you are a supplier and you supply this, please get in touch and let us know! All products quite difficult to get hold of the in the UK and they also sell a few hair accessories like polythene caps at only 0.20p each - individually wrapped. Those of you who have seen my You Tube Video : How to PrePoo will know that I am loathed to pay Boots £2.00 for three of these caps so I use Tesco plastic bags, for this price online I will be buying from Proud Lady on a regular basis. Also they stock Laico Laico which I haven't been able to find readily for a reasonable price. Also this site is papypal enabled! So I was in a rush one afternoon and washed my hair without prepooing by accident. 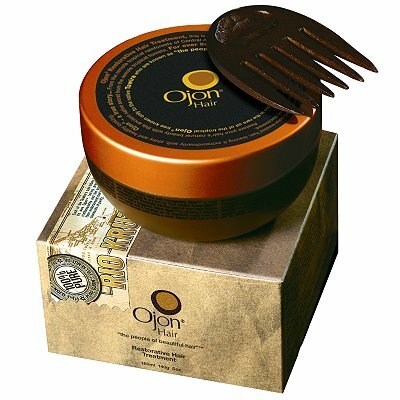 So I decided to add some Ojon Restorative Treatment to my Usual conditioner. This product is generally amazing and I find that the longer you leave it on the better. After I washed the conditioner and Ojon Oil out my hair felt really amazing, and breakage was lessened. I probably wont do this every Saturday but maybe once a month after clarifying. After my attempts at several protective styles I find that I tend to put my hair in the same styles everyday!! This was my attempt tday to do something different, it took two minutes and I went to work like this! Sorry the pics arent great but I hope you get the general idea. I am 9 weeks post relaxer. My hair is extremely dry in the pics as this is the end of a hot sunny day! Over the next few weeks I will trying new styles and posting them here! So I wanted to hear from you my lovely afrodeities, what styles so you use to protect your hair on a daily basis?? Email, comment - Let us know! Jamaican Black Castor Oil is the title of 80% of the emails I receive so I thought it would be a good idea to break down this list and give you a better idea of what is available in the UK. This deep moisturising hair mask from Frédéric Fekkai is ideal for ultra-dry, thick or unruly hair. 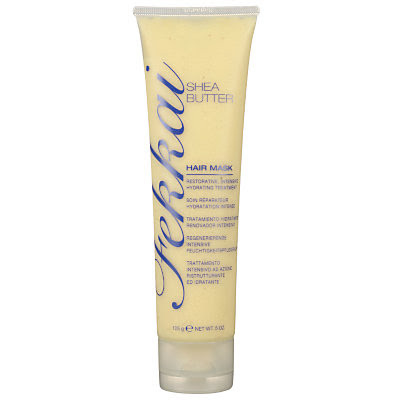 Hydrate and smooth your hair with the rich shea butter and sweet almond protein formula. 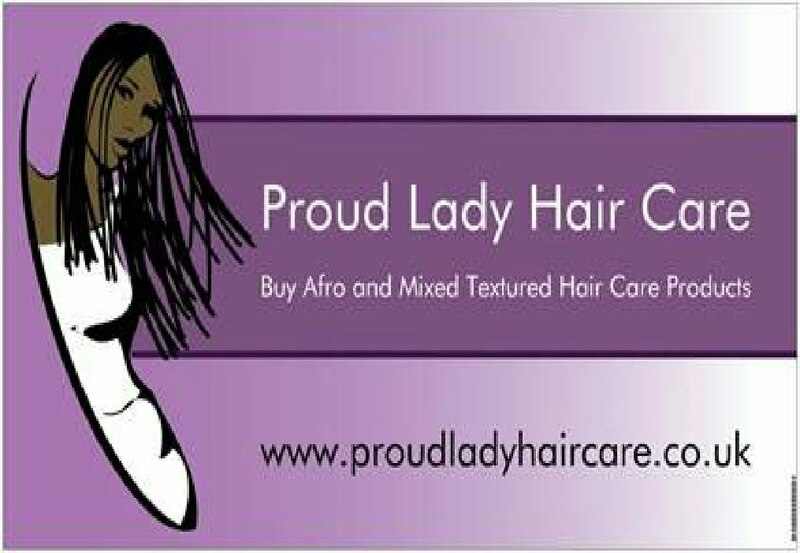 Hair is left soft, smooth and manageable. Shea butter comes from the natural fatty acids in the nut of the Karite tree. I tried this product from the Fekkai range and was suitably impressed. On a par with my love for the PhytoSpecific Vital Force Creme Bath. A lovely silky product which is a nice treat for weekened hair. 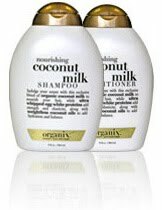 I have been won over by this conditioner and would like to try more from this range. 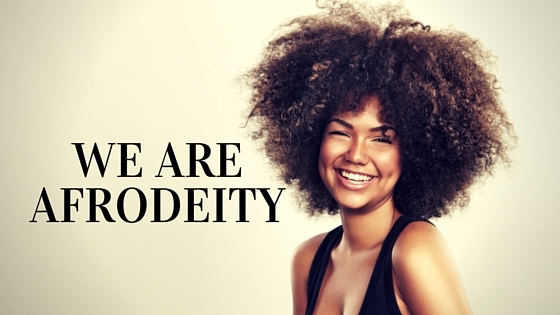 I guess we have all had this, you walk into your local hair retailer or you log onto your favourite online store and you are so overwhelmed by the number of products that are available. 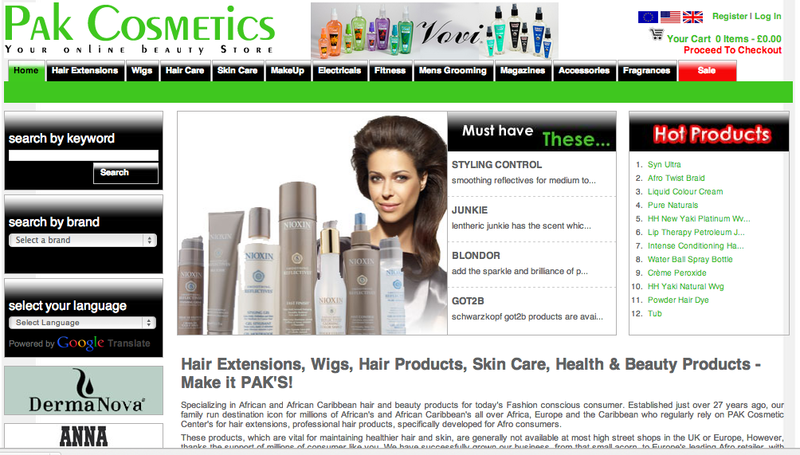 Do you go for the cheapest, the one that promises you longer stronger hair?? Where do you start?? I suppose the best advice I can give is to do your research and know your own hair. 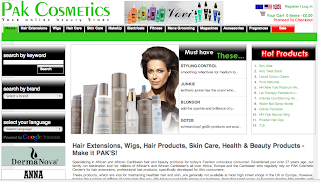 Do you suffer from extreme breakage, and hair loss? Is your hair thin? Is is difficult to manage?? All of the above? There is no magic wonder product but trying a product out and reading the ingredients can help you make that decision. Having the right products and a strong regime can make this decision so much easier. It also helps to alternate products every so often as your hair can get a bit used to a particular product after long term use. I have found that anything with coconut oils in the ingredients has made my hair more manageable than shea butter. Jamaican Black Castor Oil has made my thin hair much thicker and helped stopped breakage. Also sticking with my regime for the last two years has been the most important thing I have done. This has worked for me but knowing your own hair helps alot!